As constant and increasing challenges mount for refugees, asylum-seekers, and internally displaced persons, it’s important to recognize and celebrate our successes and the hope and opportunity that education provides. JRS is dedicated to facilitating brighter, self-reliant futures and instilling a sense of hope. 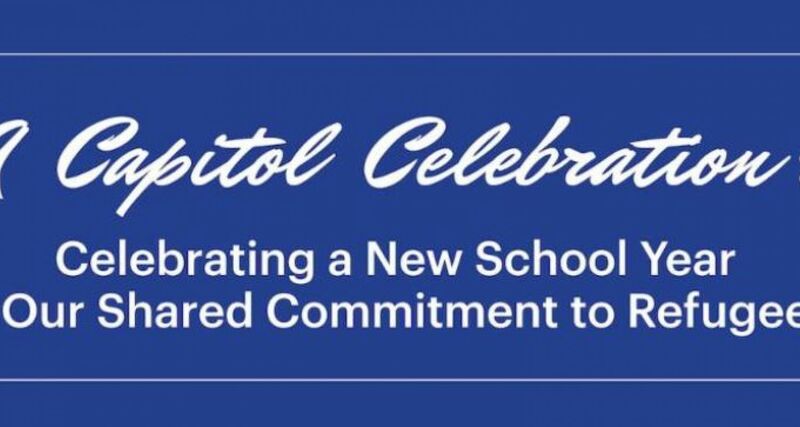 We hope that you will join us in celebrating the achievements of those we serve. Rooted in a strong tradition of Jesuit education, JRS is committed to the Global Education Initiative (GEI), a five-year effort to expand and strengthen our educational services. Launched in 2015, the GEI is an ambitious international campaign to enable us to open the doors of our education programs to 250,000 refugees each year by 2020. Our education programs cover pre-primary, primary, secondary and tertiary education, informal and supplemental education, livelihoods and skill-building education, and teacher training programs. Two years into the campaign, we have already increased the number of refugees we serve in education by more than 50,000 and anticipate reaching our goal. JRS/USA has raised over $7.8 million toward this effort. Your support of this event will directly benefit JRS’s Global Education Initiative and our shared commitment to give more children a seat at school.